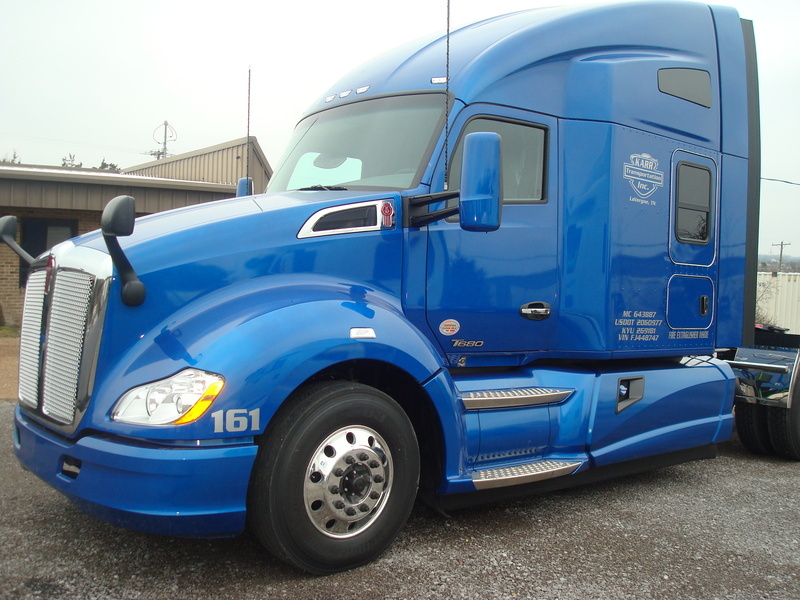 January 28, 2015 - KARR Transportation Welcomes 4 More Keworths to it's Fleet! 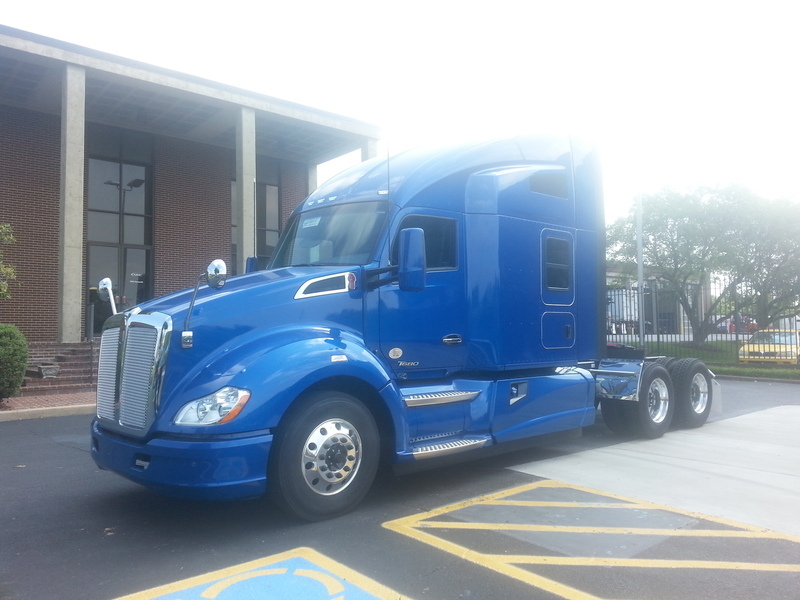 The last 4 of our 5 new Kenworth T680s have made it to the KARR Transportation Terminal! 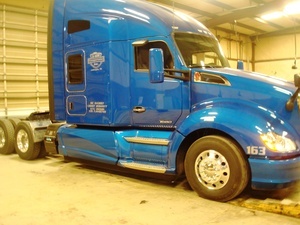 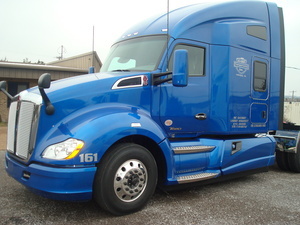 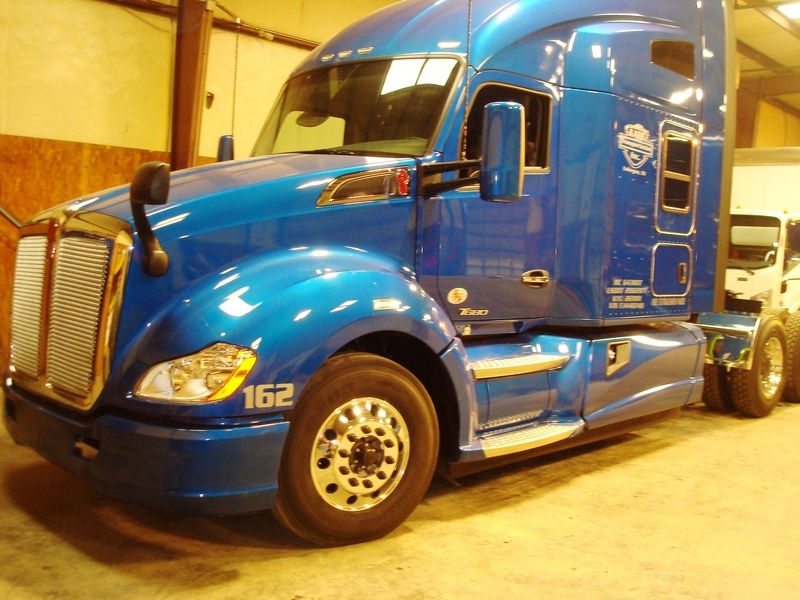 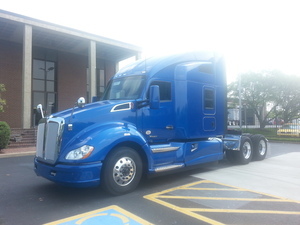 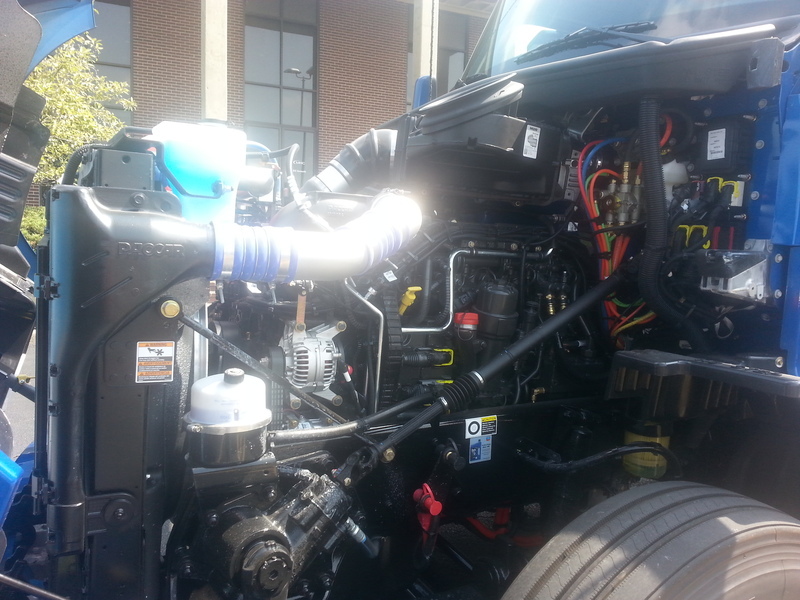 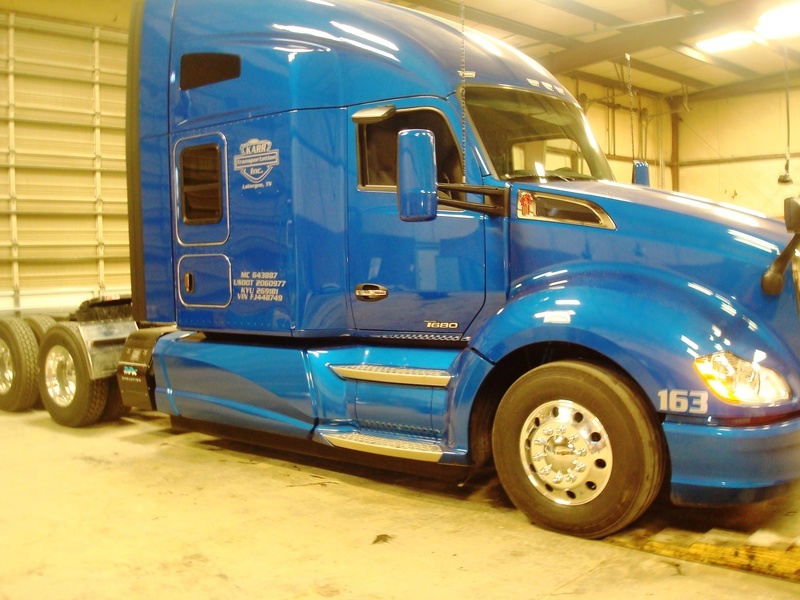 As previously reported, one of them was assigned to KARR Transportation's 2014 Horizon Driver!